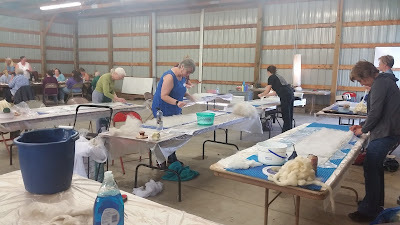 Text, email, or call to set up a class at your location or at my studio in Ogilvie, MN. 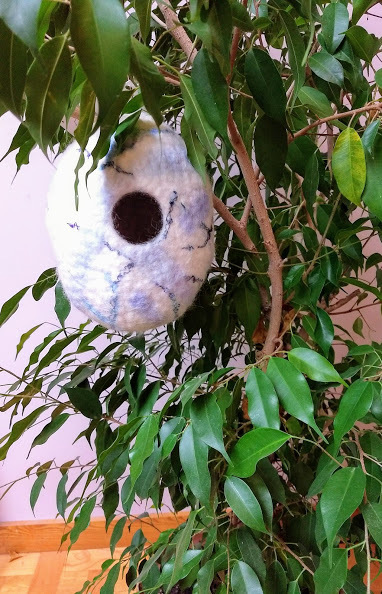 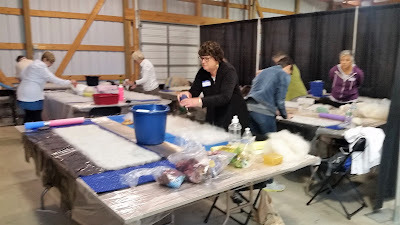 Class options include: Raw Felted Fleece*; Woolly Locks Hoodie, Cobweb Felt Floor Lamp, scarf, or curtains; Eco-printed Nunofelt Floor Lamp or scarf; Raw Locks collar, cuffs or chair pad; Felted slippers, hat, or mittens; Felt birdhouse; Nunofelt vest or jacket, and Knitting with Longwool Locks. 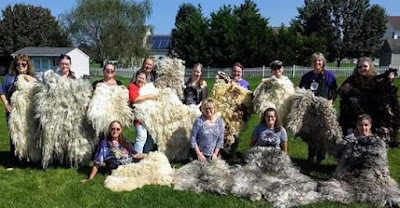 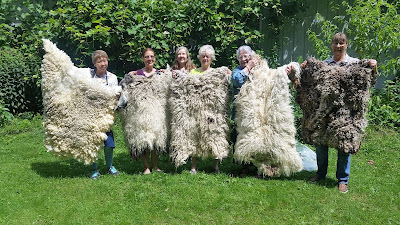 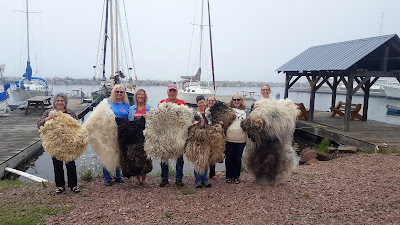 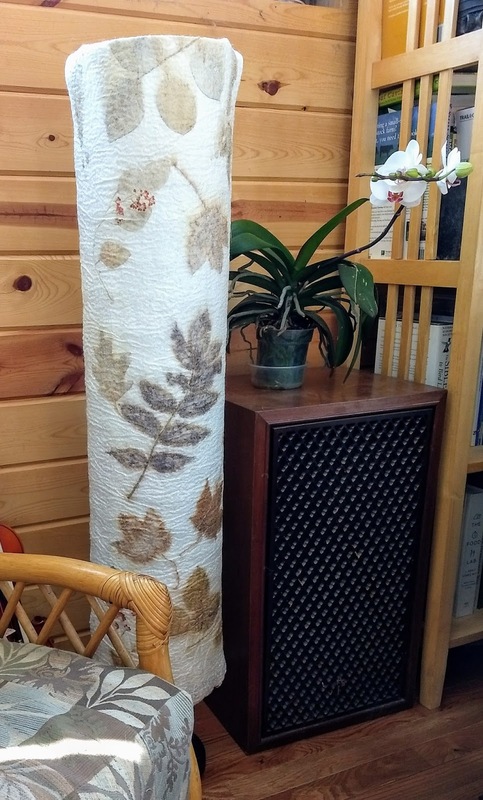 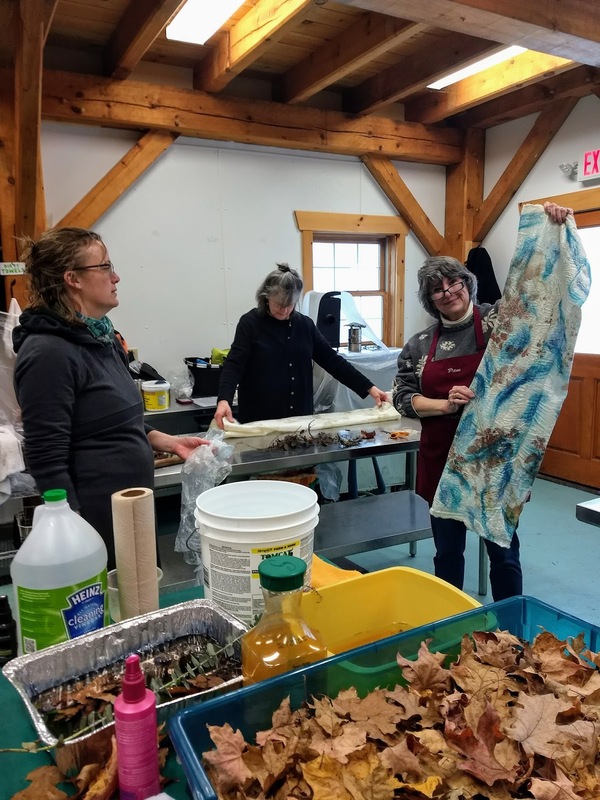 * Due to Minnesota weather conditions, Raw felted fleece classes are only scheduled April through October. 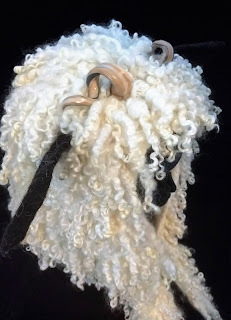 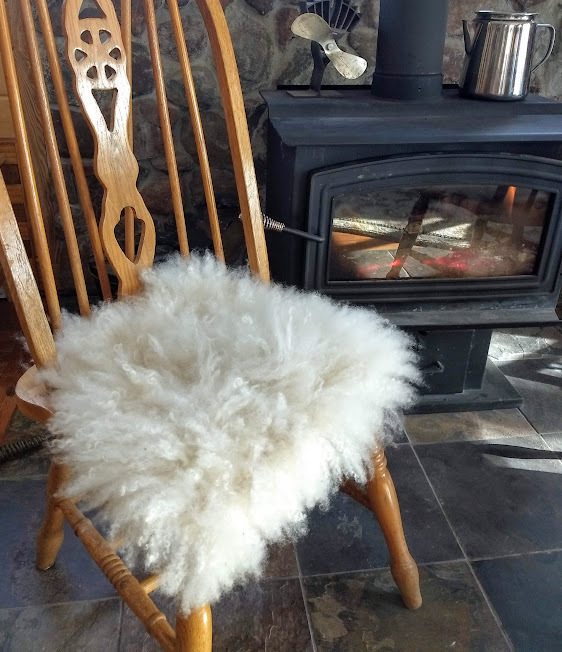 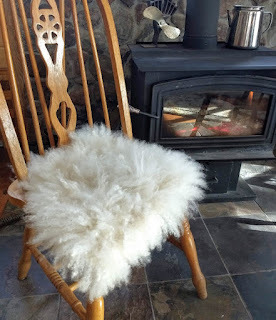 Raw Felted Fleece, North House Folk School, Grand Marais, MN.